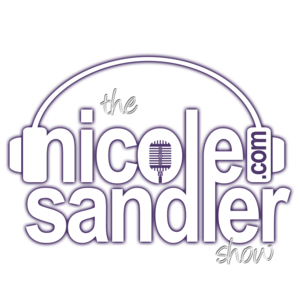 It's the start of a new week on the Nicole Sandler Show. She starts things off with What's News, recapping the news of the day. 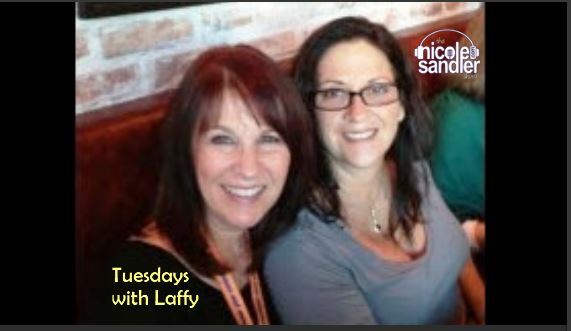 She's then joined by @GottaLaff with her "Tweet Spot"
As we wrap up a week most of us would prefer to forget, Nicole takes us back six years to Sept 1, 2009 and Air America Radio. 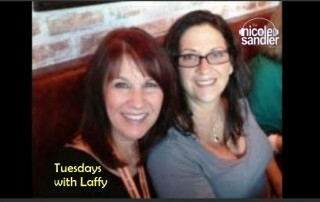 She broadcast her show from LA that week, and had some special guests. 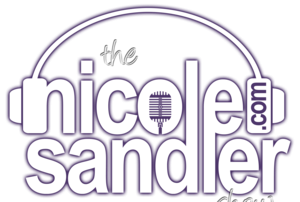 Today, we'll listen to her visit from singer/songwriter Jill Sobule and music legend Don Was! Julianna Forlano helps recap the week in absurd news too.